The Sunstar 3 (ID. 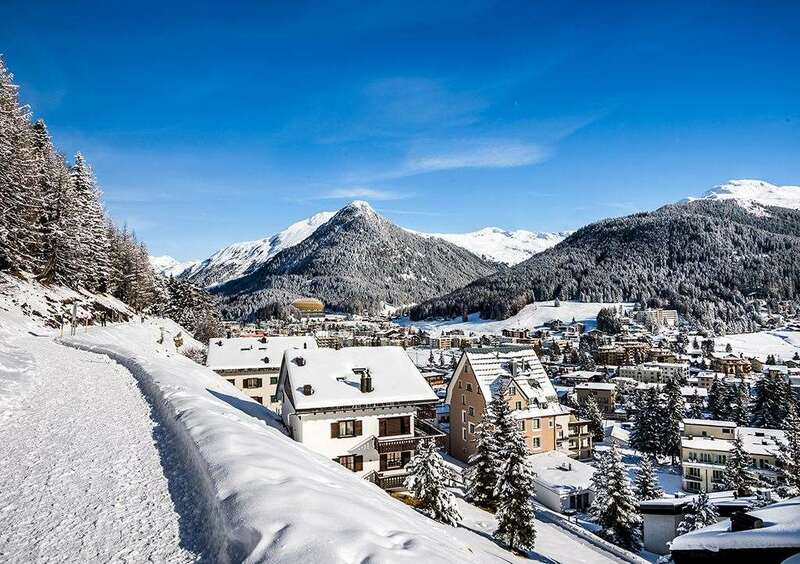 1213)& 4 star hotels are next door to each other offering good quality accommodation and facilities in a convenient location in Davos Platz. It is just a short walk from the main street, and both the Jakobshorn and Schwarzalp mountain railways are easily accessible. Both hotels have an indoor swimming pool and sauna the 4 star hotels has a lovely wellness area with massage and spa treatments available. 217 bedrooms. All bedrooms with private bath, WC, internet link, minibar, hairdryer, radio, safe and satellite TV. Superior rooms have a balcony at a supplement.